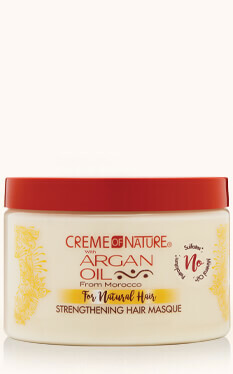 Reclaim healthy curls with our Strengthening Hair Masque, packed with repairing nutrients from Argan Oil and Argan Butter from Morocco. 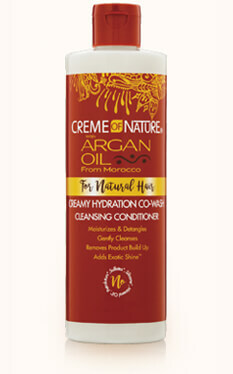 Creamy Hydration Co-Wash is a light-weight, color-safe formula made with Argan Oil and Argan Butter, that gently cleanses and removes product residue. 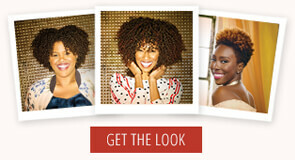 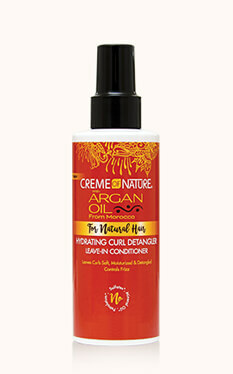 Unleash your curl power with our cleansing and conditioning products for naturals! 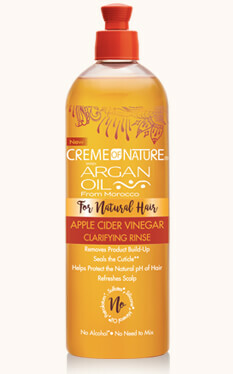 Our revitalizing cleansing conditioner and treatment for curls cleanse, strengthen and restore distressed hair for unstoppable, healthy curls, coils, kinks and waves.